The T.V series i.e. 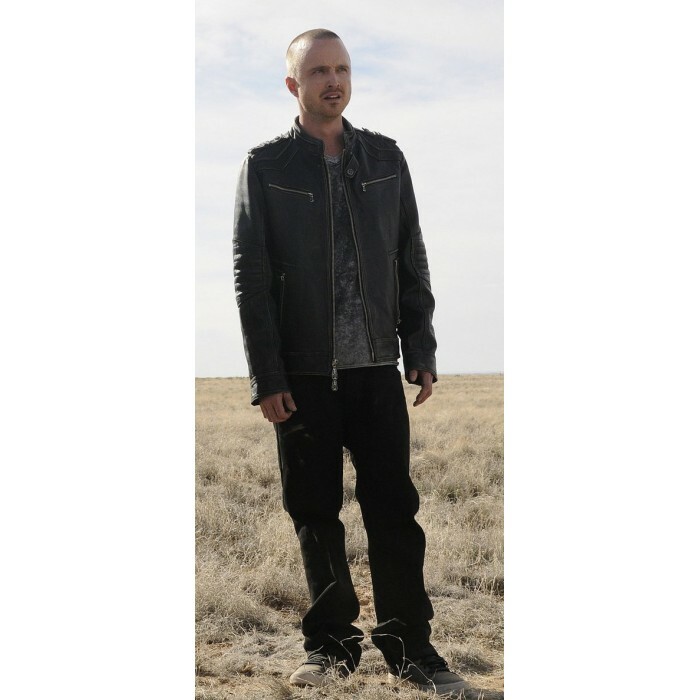 Breaking Bad demonstrates a certain attitude. All the characters in the show play along with this attitude and what adds to it the most is the apparel of certain characters. 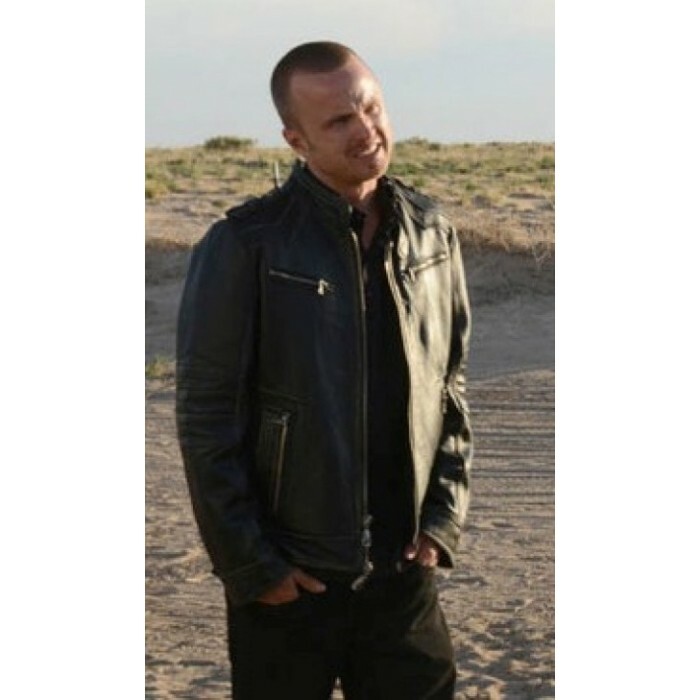 For instance, Aaron Paul always makes use of Breathtaking Bad Leather Jackets such as these to make sure that his character stands out amongst the crowd. 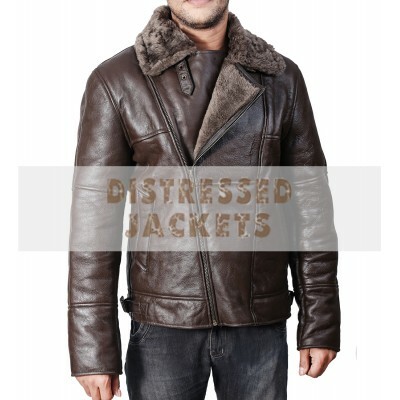 This Distressed Jacket is designed in a very specific manner to make sure that the person who wears this looks unique. Internal: Exactly as same as the internal. 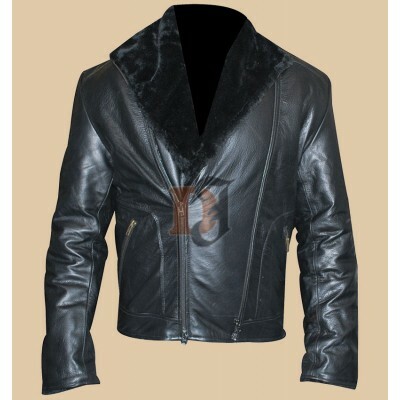 Front: Collars that are tilted upwards along with zipped lining running from the middle of the jacket. Pockets: Six zipped pockets available for the convenience of the customers. Extra style: The collar demonstrates a certain kind of flare while the multitude of pockets is a style of its own. 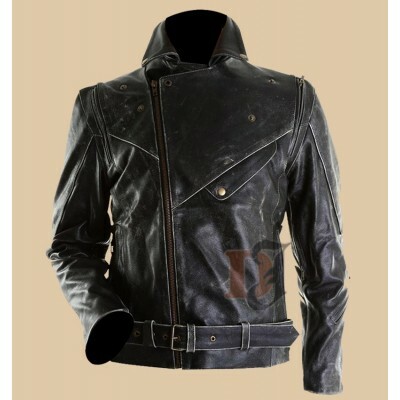 Slim Fit Distressed Black Biker Jacket | Slim Fit Distressed Black Leather Jacket For all those m.. 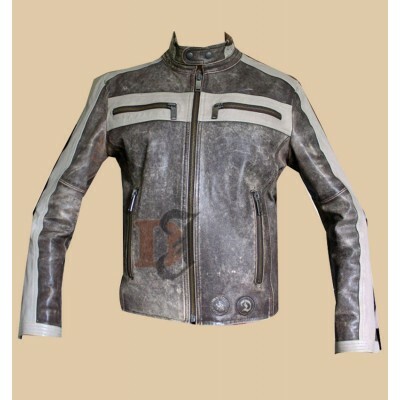 Designer Biker Distressed Leather Jacket | Women Distressed Jackets Designer Biker Distressed Leat..
B3 AVIATOR BOMBER DARK BROWN FLIGHT LEATHER JACKET WITH REAL SHEEPSKIN SHEARLINGTrend or popular lif..